Pandae customised workstation solutions brings order to your workshop and production areas. Rational organisation and flexibility from the basis of an efficient workshop, where quality and quantity are crucial. 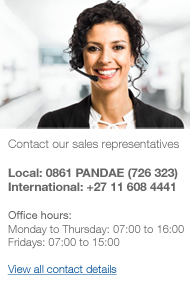 Pandae have spent years developing a wealth of choice in the workplace to support professional people in their daily job. From material cabinets to tool and machine cabinets, from small parts magazines to complete shelving systems from workbenches to wash closets. Should you need a cabinet specially designed for your company we would be happy to sit with you and design a workstation that will fulfil your needs, productivity and efficiency.